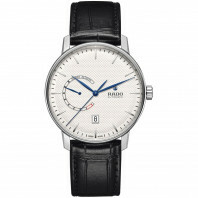 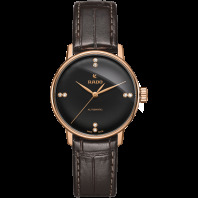 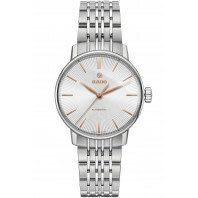 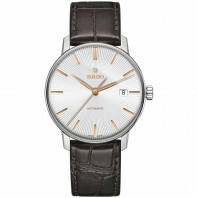 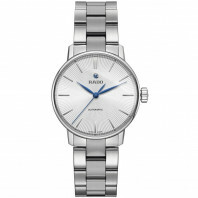 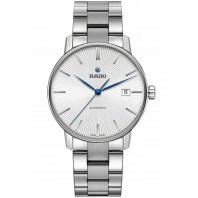 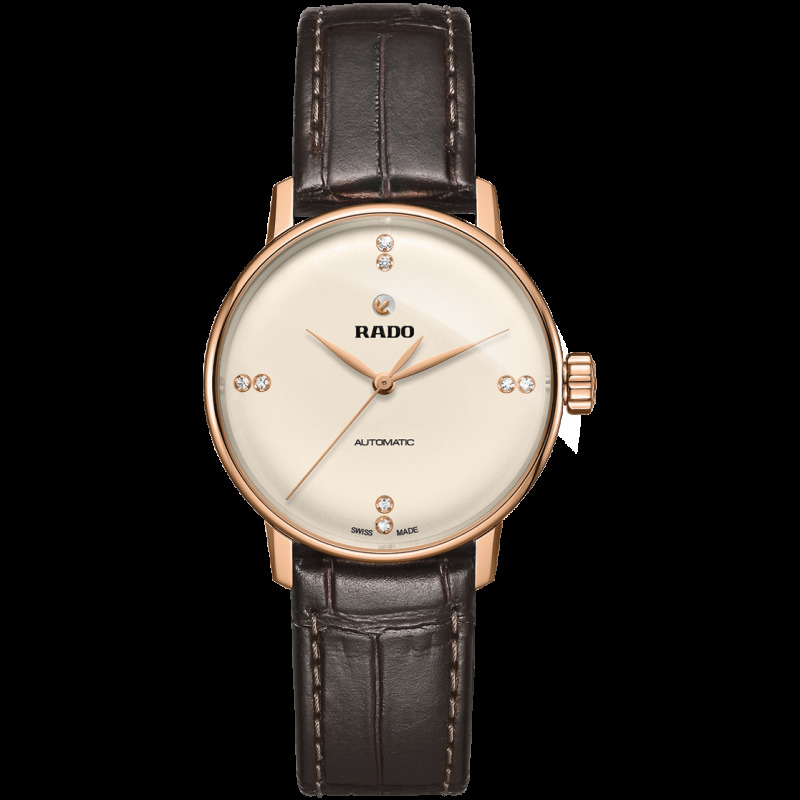 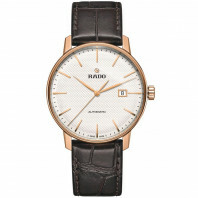 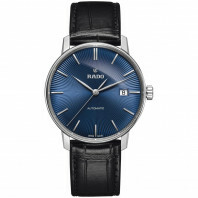 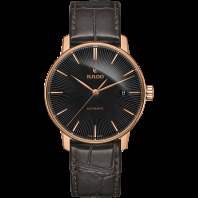 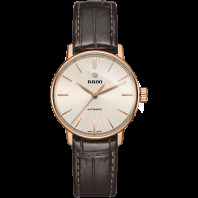 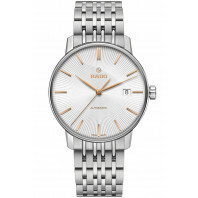 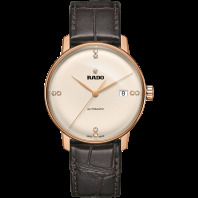 Rado Coupole are classic elegant wathces in stainless steel that featureSwiss-made automatic movement in a thin case. 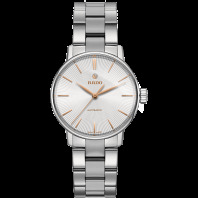 13 680 SEK VAT incl. 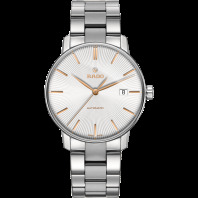 13 680 SEK VAT excl.